Wellness, as a philosophy of life, is one the main features of our hotel, alongside the traditional Hévíz regimen. Our versatile services are just as suitable for health preservation as for the treatment of existing maladies, and rehabilitation. But don’t take our word for it! Come and experience the benefits of the natural resources and their medicinal properties for yourself, and get back on form with our revitalising wellness services! Lake Hévíz is totally unique, and is regarded as a natural treasure not only for its medicinal waters, but also because of its status as an important nature reserve. 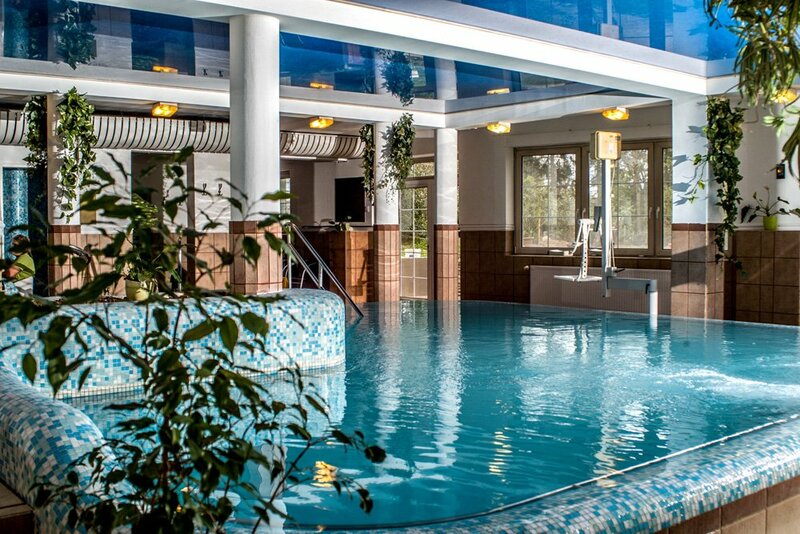 The Hotel Spa Hévíz, the official hotel of the Lake Spa, provides guests with unlimited entry to the thermal lake every day, helping to ensure that the services on offer here meet the highest possible standards.